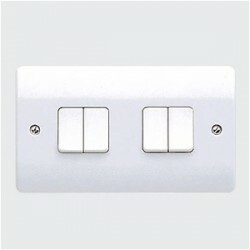 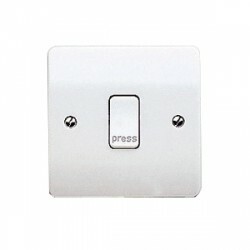 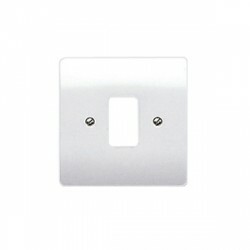 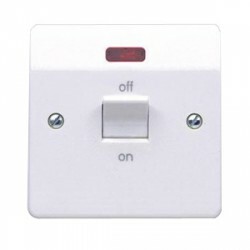 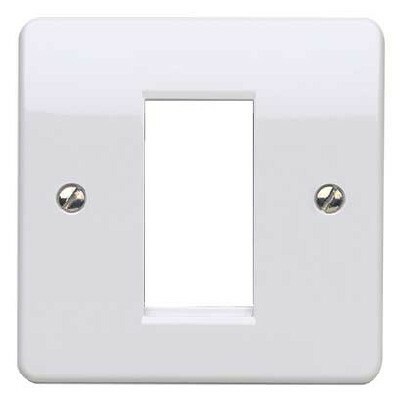 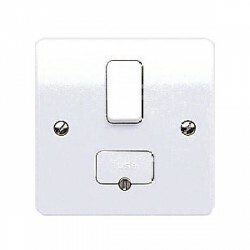 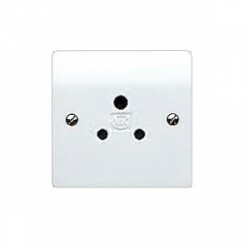 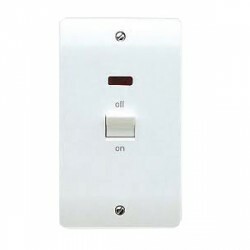 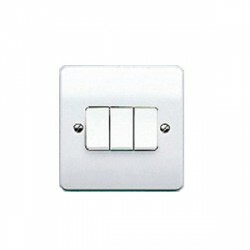 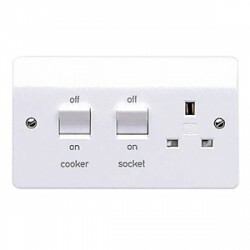 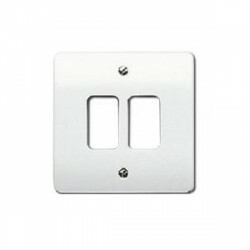 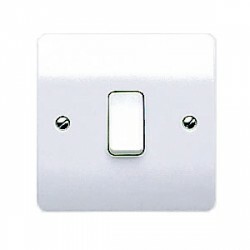 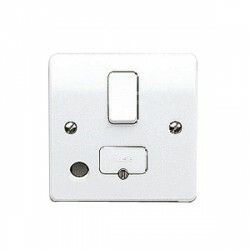 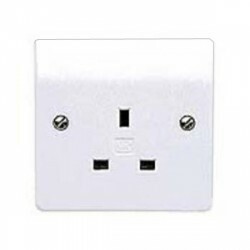 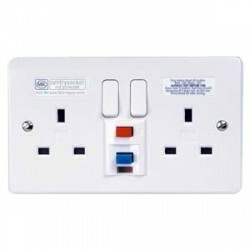 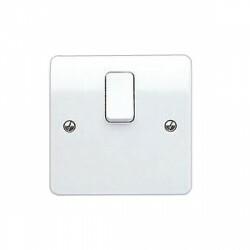 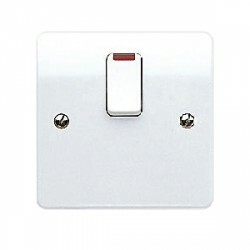 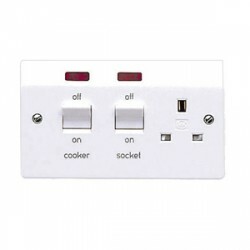 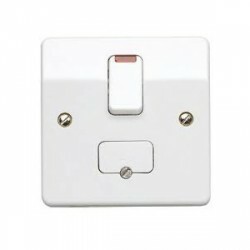 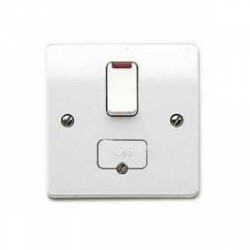 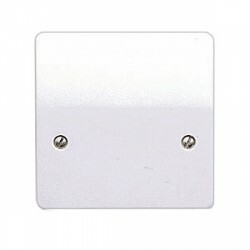 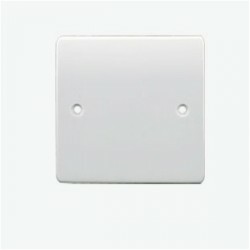 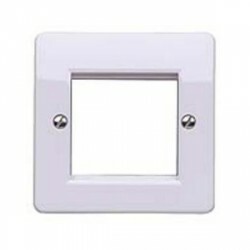 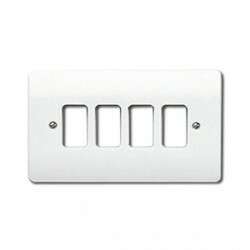 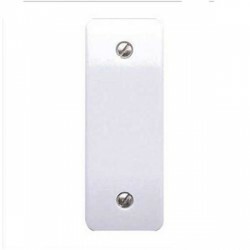 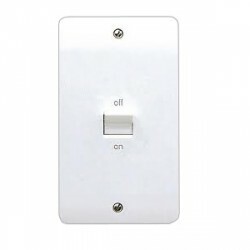 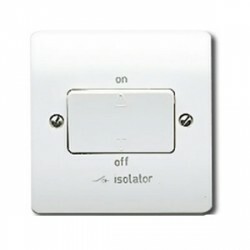 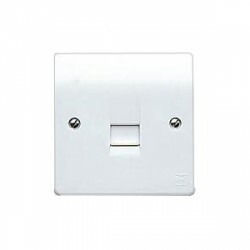 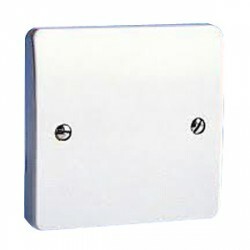 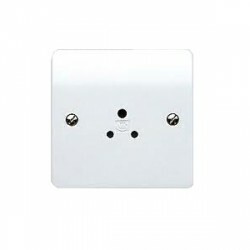 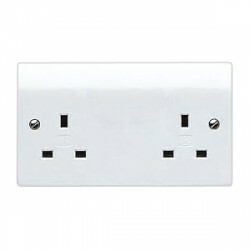 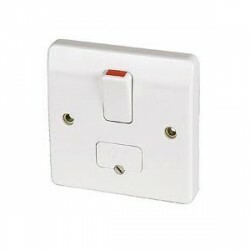 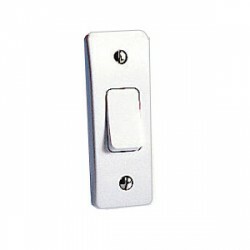 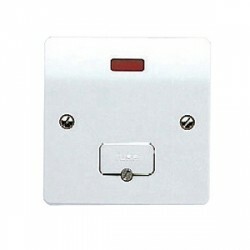 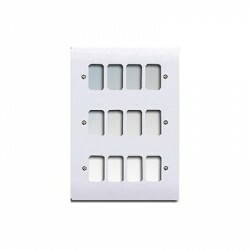 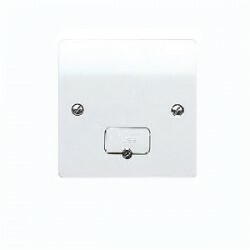 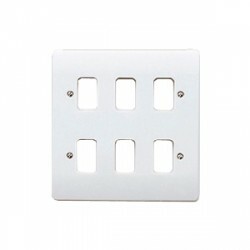 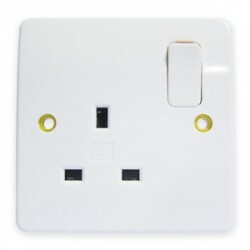 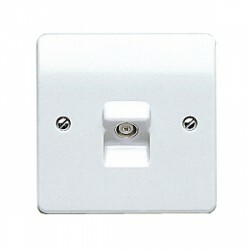 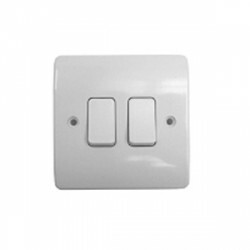 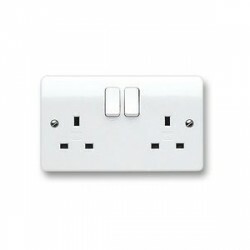 MK Electric Logic Plus™ White 1 Module Euro Plate at UK Electrical Supplies. 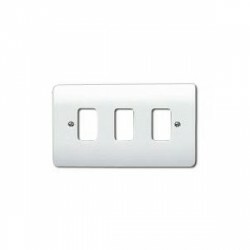 The MK Electric White 1 Module Euro Plate (K181WHI) is a versatile wiring accessory capable of accommodating a wide range of euro modules. 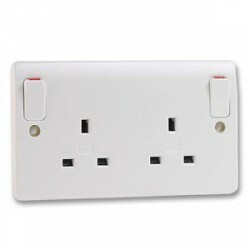 Like the rest of the Logic Plus™ range, it features an attractive contoured design. 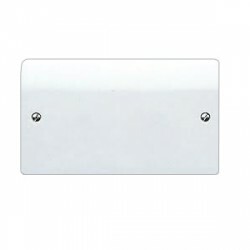 This euro plate is also made from a high grade thermoset material with inherent antimicrobial properties and a high gloss scratch resistant surface.